The King of Fighters '99: Millennium Battle is a 1999 head-to-head fighting game by SNK released for the Neo Geo arcade and home platform. It is the sixth installment in the company's The King of Fighters series. 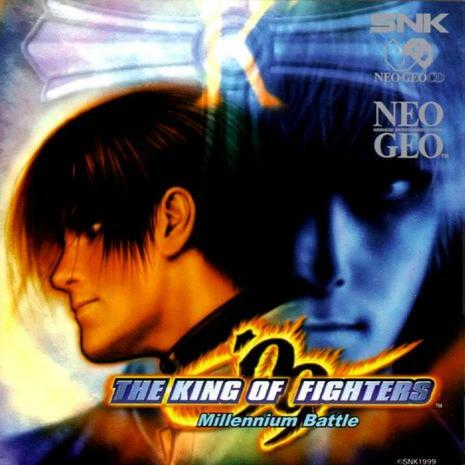 The game was ported to the Neo Geo CD and the PlayStation as the final KOF game released for both platforms. 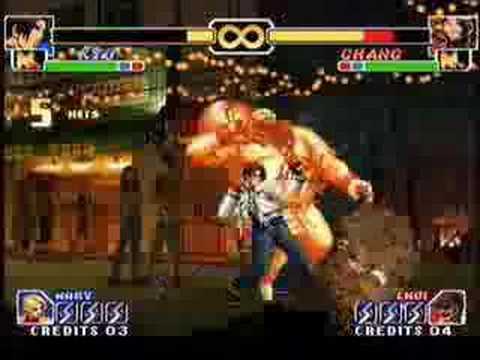 A Dreamcast version was also released under the title The King of Fighters '99 Evolution. Both the Neo Geo and Dreamcast versions are included in The Kings of Fighters NESTS Hen compilation released for the PlayStation 2 in Japan. 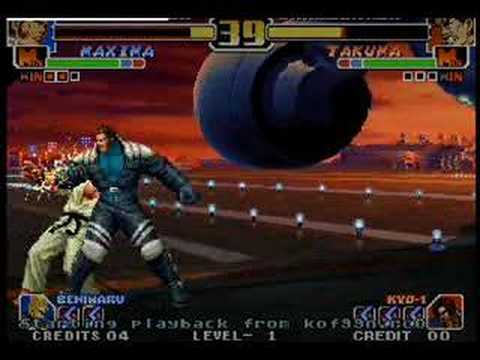 The game introduces several changes to the established KOF format, as well as a new story arc that would later be dubbed the "NESTS Chronicles". "You are cordially invited to this year's King of Fighters." The invitation is sent to fighters all over the world. The King of Fighters will take place again this year! "The method of combat will be 3-on-3 battles. The adoption of Striker Matches, however, has been decided for this tournament...."